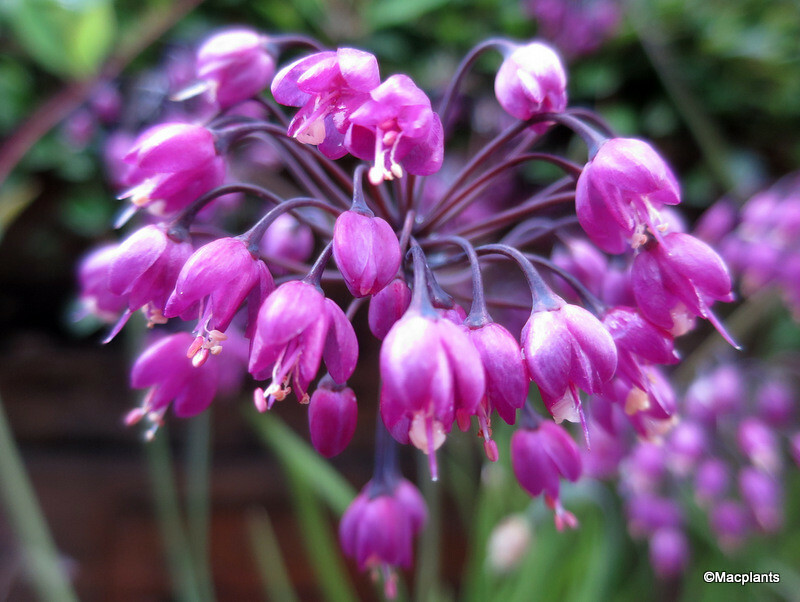 This is a lovely summer flowering bulbous perennial forming clumps with loose heads of pendulous purplish-pink flowers, Jun-Aug. H45cm.S10cm. 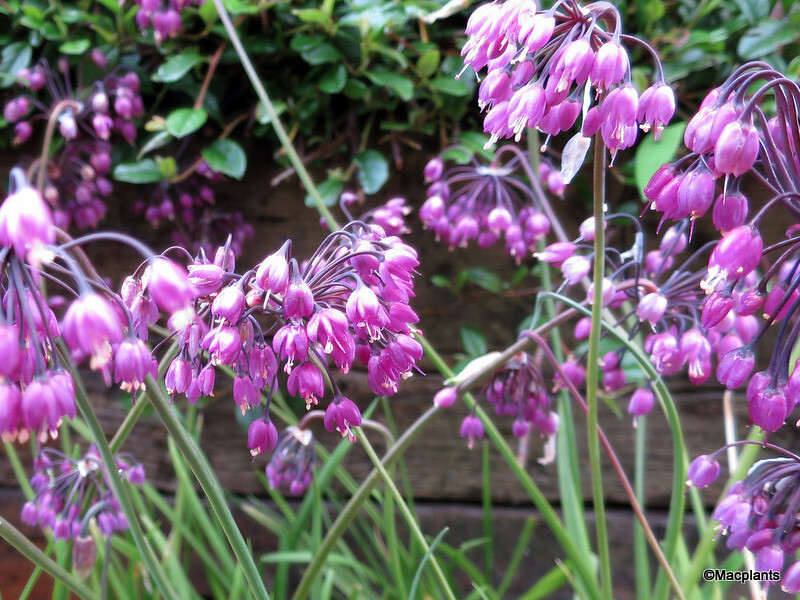 Easy to grow in full sun and fertile, well-drained soil. Add grit to clay soils to improve drainage. Excellent for naturalising. All parts of the plant are edible.